Rockhampton Regional Council has awarded True Water Australia the contract for upgrading the failed septic system at the Mt Morgan Regional Cemetery. In late February 2015, True Water Australia received official notification from Rockhampton Regional Council that our proposal had been accepted and was recognised as the best solution. 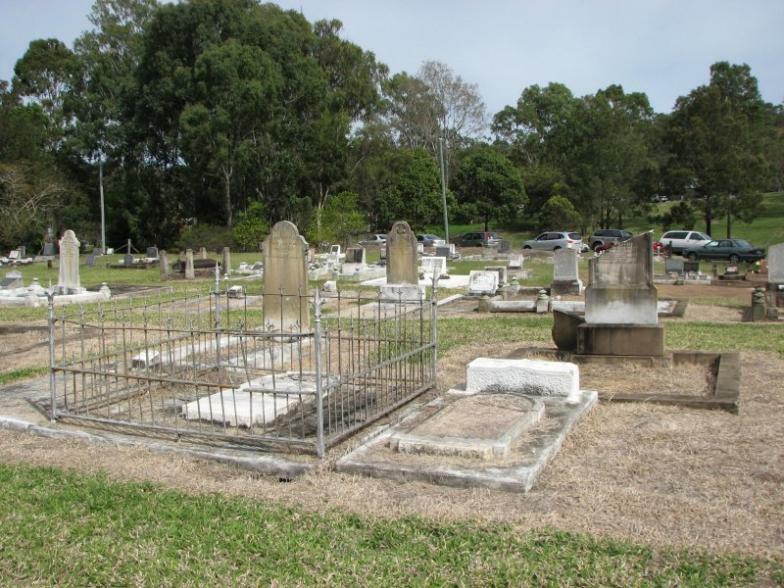 The Mt Morgan Cemetery was established over 120 years ago and is steeped in history. 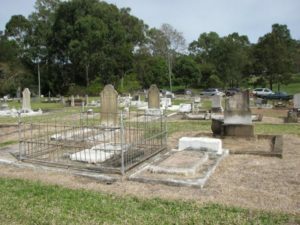 The monumental section of the cemetery is heritage listed with only pre-existing family plots able to accept new internments with new burials taking place in the lawn section of the cemetery. The cemetery also has a columbarium (ashes wall) and two memorial walls have been installed for people to place a plaque for a loved one in the cemetery where their grave location cannot be positively identified. The project involves replacing the existing failing system and providing a modern solution that will service up to 100 persons daily. The existing system will be decommissioned and removed, and with the option provided by True Water Australia offering a small footprint and a fast changeover process, the installation cost and time is kept to a bare minimum. The project is expected to be completed in April 2015 and the entire process will only take two working days. Watch this space for completion news.